Imagine you waking up one day and then realize that you can’t log in to your Facebook account, plus, your account now bears another person’s name with new pictures and details, yet you fully know it your account. This is the plight of several people today and so I decide to write this piece to help you secure your account. 1. Do not give anyone your password, especially your so called boyfriend. This is mostly common among teenage girls and older women who think they’re in love. Stop giving your boyfriends your password as a sign of trust. Some will even use their boyfriend’s names as their passwords. It’s not a sign of love; it’s stupidity. What happens when you break up with him? 2. Use email and phone number. If you opened your Facebook account with your phone number, try and add an email address to it. Having an email address makes hacking your account more difficult as you will get notifications of the hack attempt and can swiftly abort it. having an email attached to your account will help you to prevent your Facebook account from hackers. 3. Stop looking for freebies on Facebook. These freebies include all those pages that offer free recharge cards and free iPhones from Davido or Atiku Abubakar. They’re phishing links and will steal your data, enabling them to hack your account even before you know it. 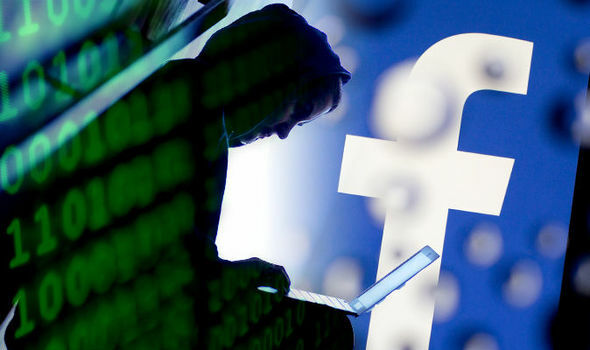 Avoiding this will help you to prevent your Facebook account from hackers. 4. Facebook doesn’t determine your name or your future. I see many people on Facebook playing the Nametest and personality game. It looks tempting. But first, those apps aren’t even made by Facebook Inc., besides; an app made in the UK or Germany is not supposed to tell you the meaning of your name or what you will become in future as it doesn’t even know it. You also don’t need to know what you will look like in 2050, if Jesus tarries, you will live till then and see for yourself, so why the hurry?